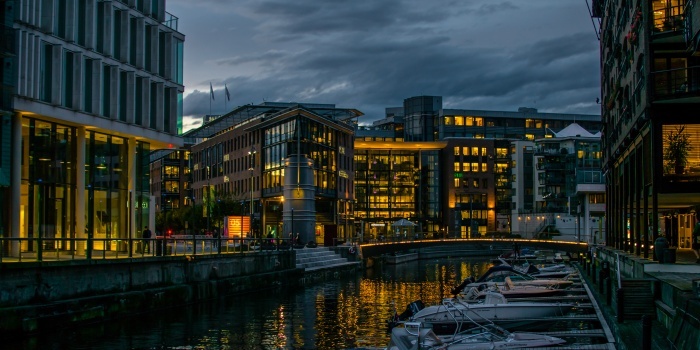 Welcome to Oslo - the capital of Norway. 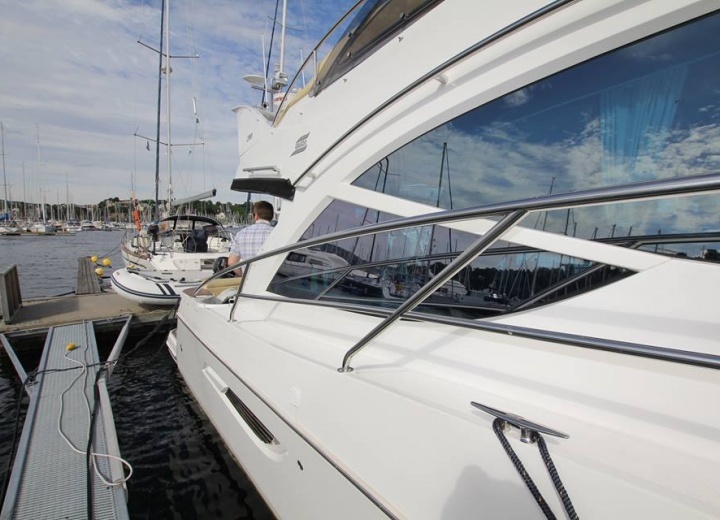 Rent a yacht in Oslo, and see our beautiful city from water. 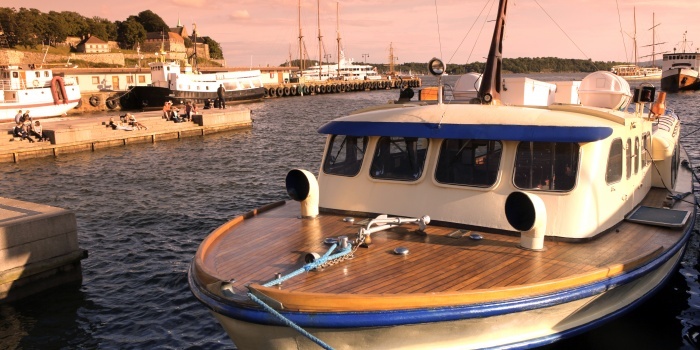 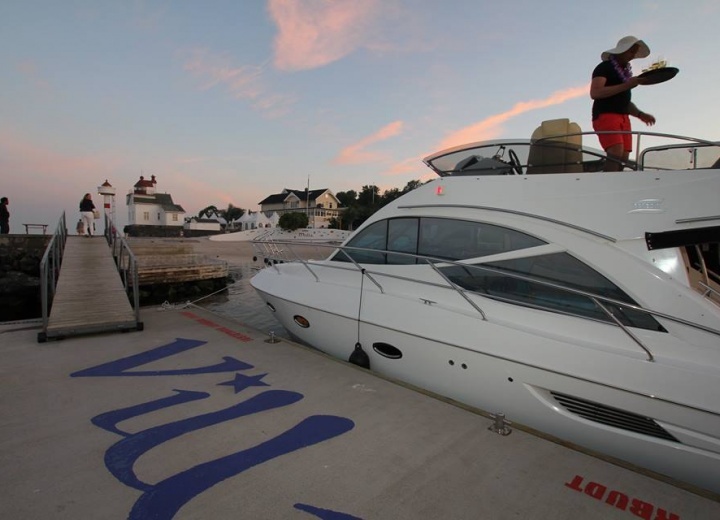 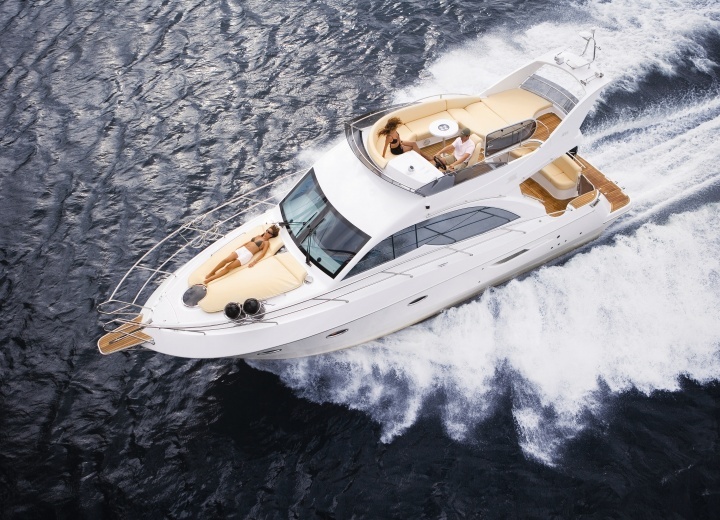 A yacht charter in Oslo is the most convenient way to explore Oslo, mostly because it is covered with a numerous amount of small water arteries, that run through the whole city. 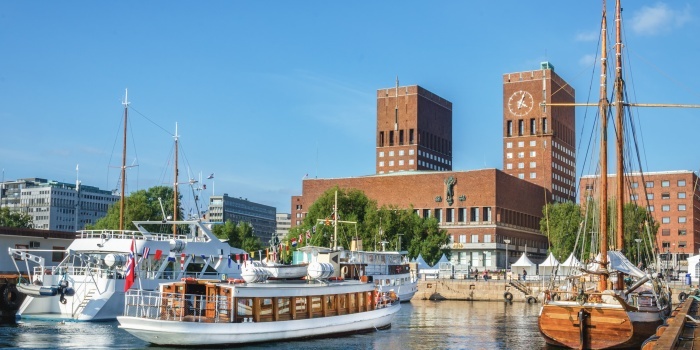 Hire a yacht, and swim right next to the Astrup Fearnley Museum Of Modern Art. 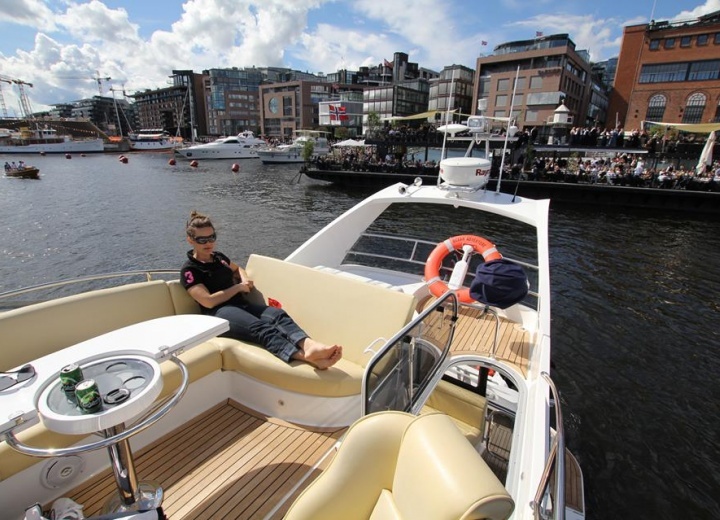 Or get a boat rental, and swim under the Aker Brygge. 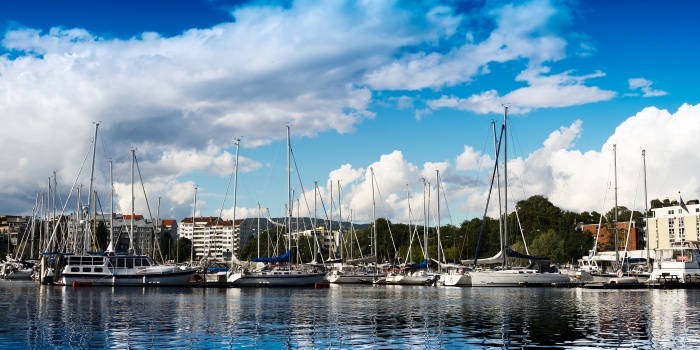 Wherever you go, you can be absolutely sure, that a yacht rental in Oslo would definitely be the thing to remember.